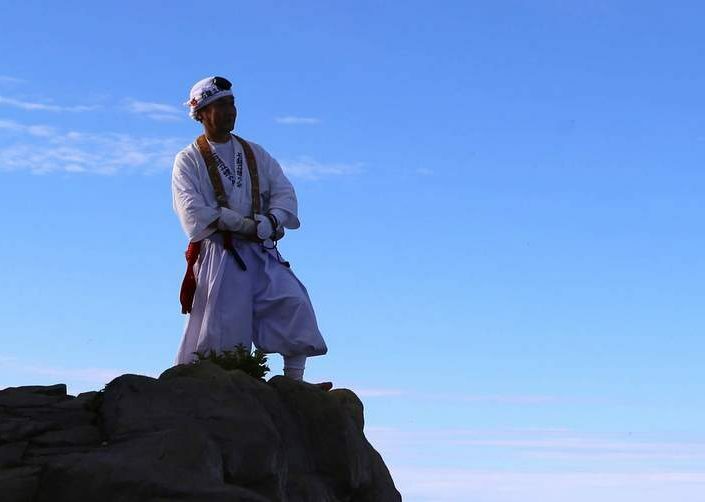 Yamabushi are mountain ascetics who practice at the intersection between Shinto and Buddhism. 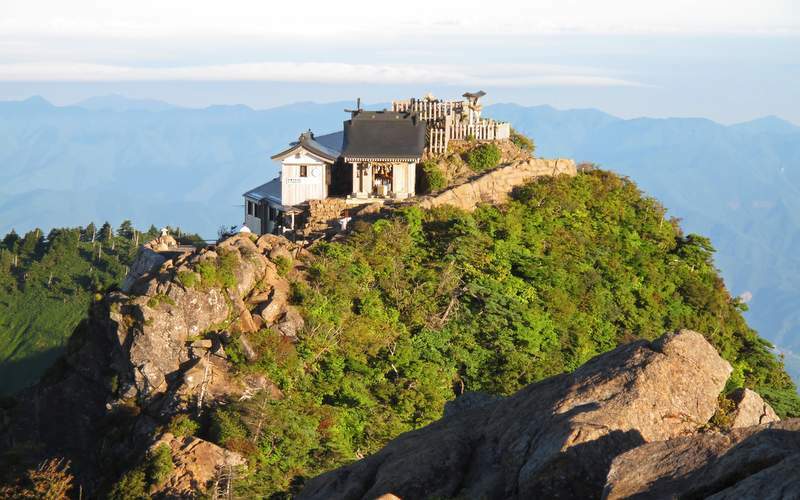 Forced to be separated from modernization at the end of the 19th century, their legacy is still maintained today in its original form in some deep mountain recesses. 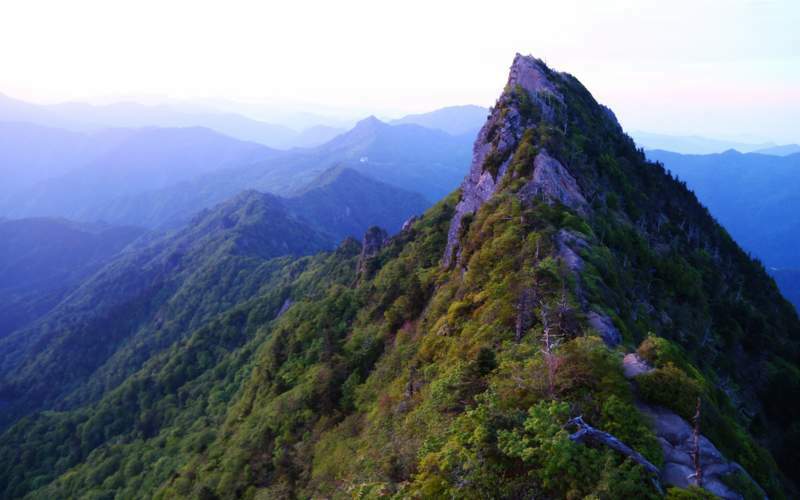 Mount Ishizuchi, located in Ehime prefecture in Shikoku, is one of them. 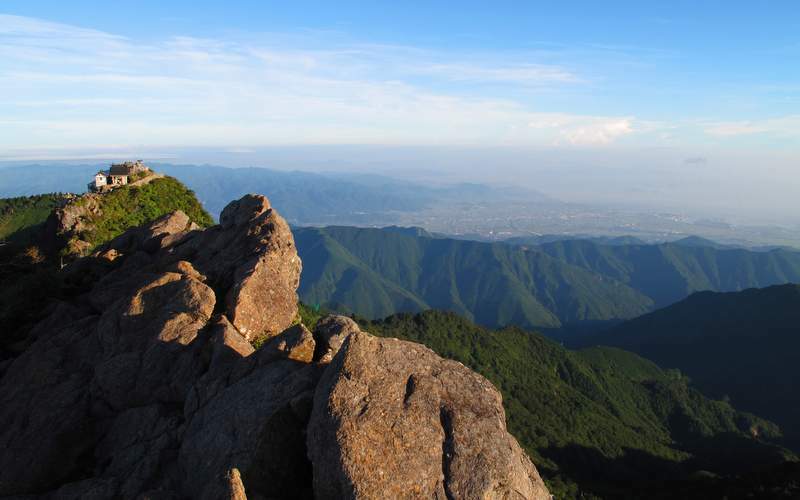 With a height of 1982 meters it is the highest mountain in western Japan and is, along with Mt. 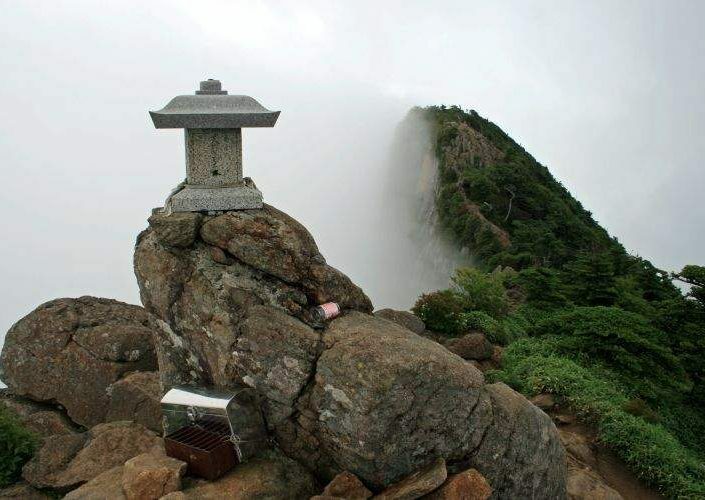 Fuji, one of the seven most sacred mountains (the Nana Reizan) in the country. 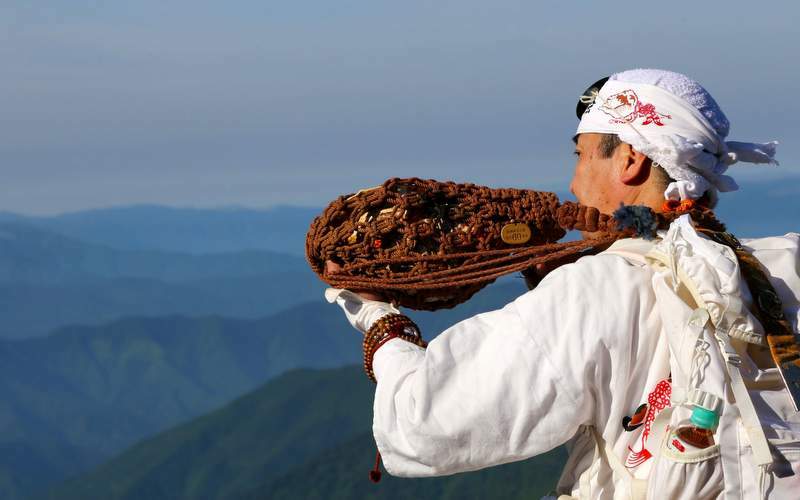 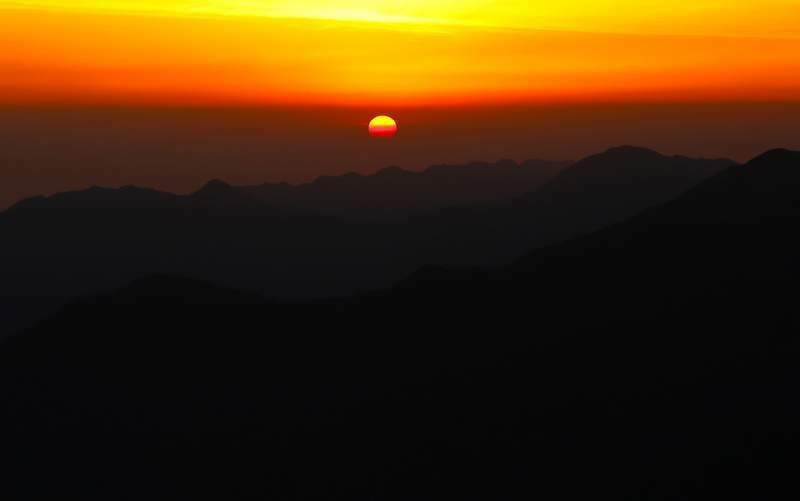 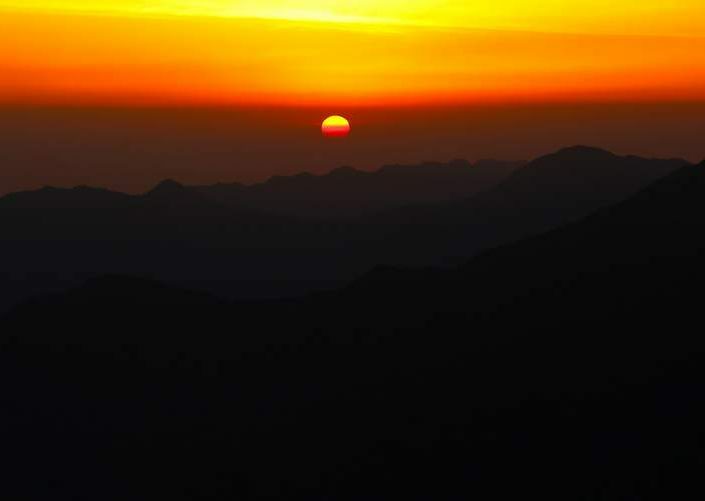 Embark on this journey to discover the 1300-year-long history of this worshiped mountain. 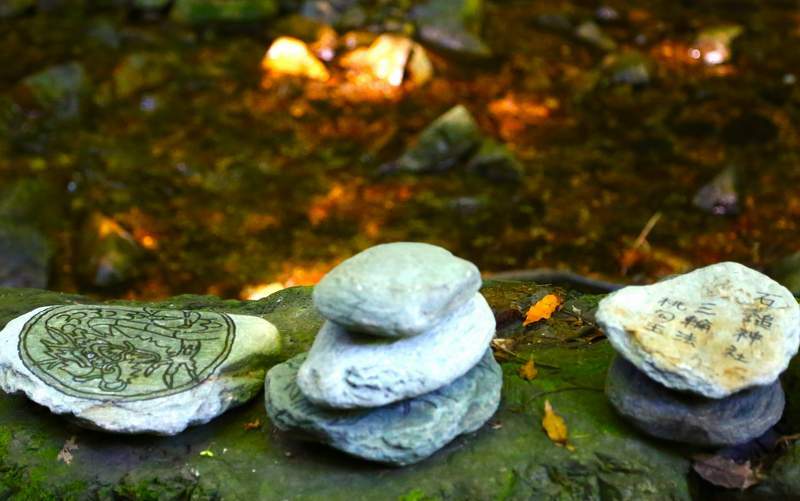 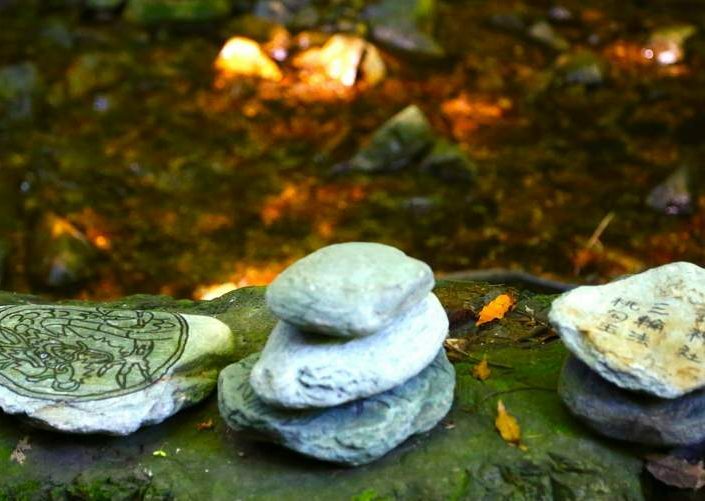 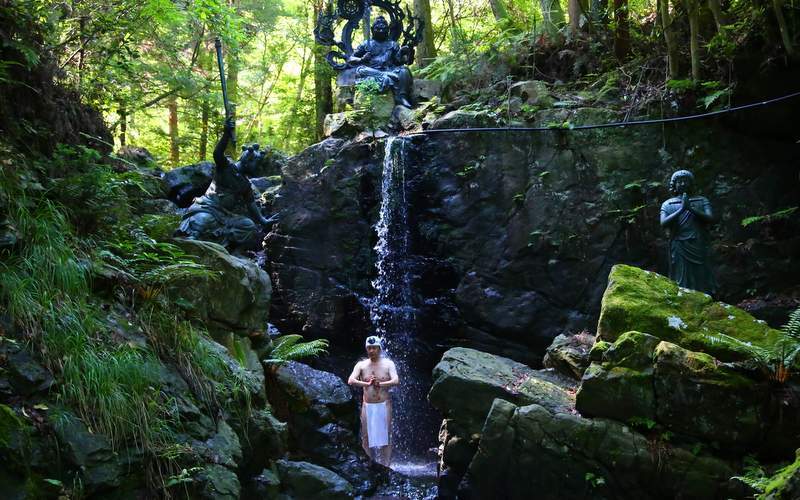 Take a chance to escape the whir of the city and popular tourist routes to immerse yourself in a place where the unchanged Japanese animism faith is deeply rooted. 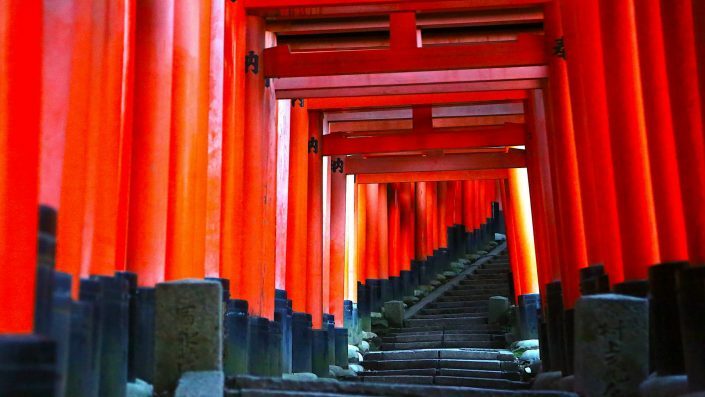 Enter one of the few untouched cores of Japan’s Buddhism and Shinto syncretism and encounter astonishing views. Private trek on a steep hiking trail and sections climbing unique iron chains through deep forest to the highest peak in western Japan. 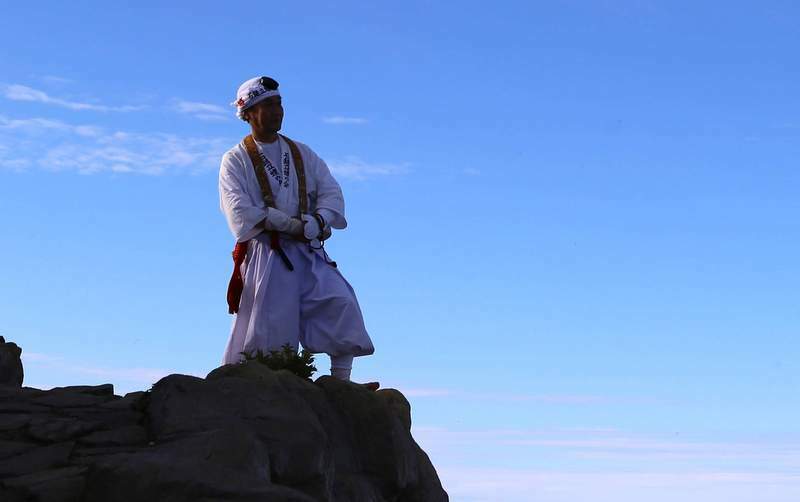 Guided by Yamabushi priest, Mr. Kondo, learn about this unique culture and philosophy. 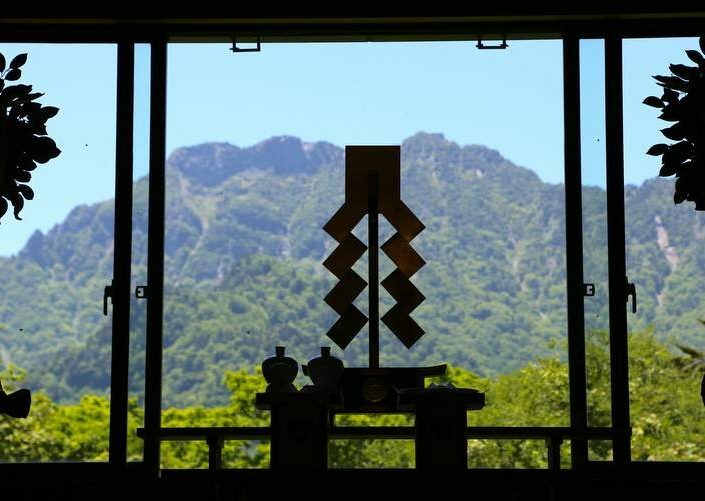 Opportunity to try misogi (meditation under a waterfall) or learn how to blow into a horagai conch shell with Mr. Kondo. 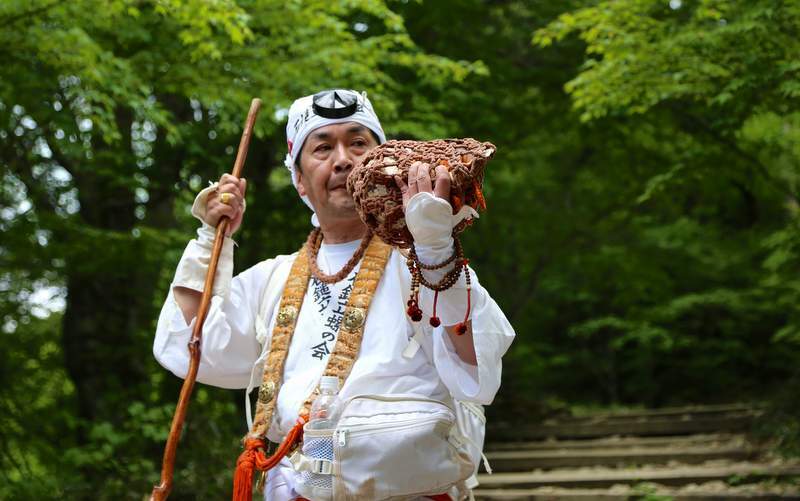 Once reaching Iyo-Saijô you will meet Mr. Kondo, a Yamabushi priest and your personal guide. 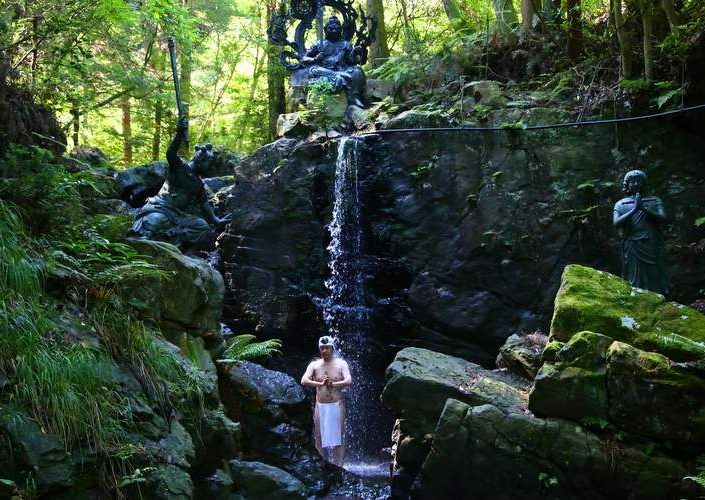 He will take you to a Yamabushi training place hidden behind a Buddhist temple in a secluded forest where he will perform the misogi ritual of meditation under a waterfall. 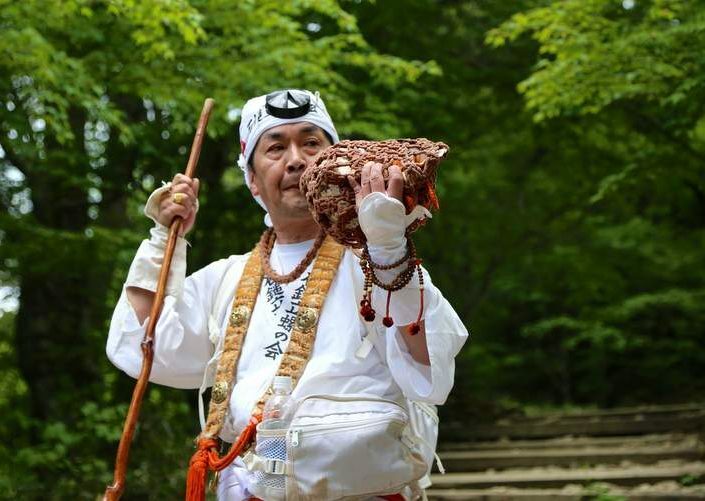 You’ll of course be invited to join him for this unique opportunity to experience this secular ascetic tradition. 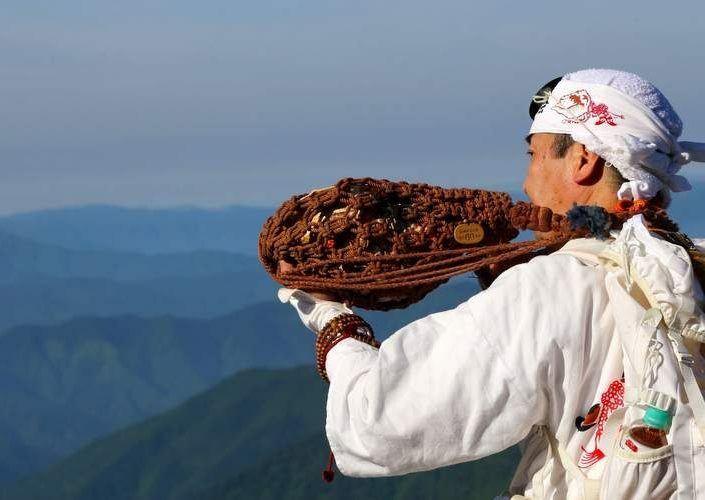 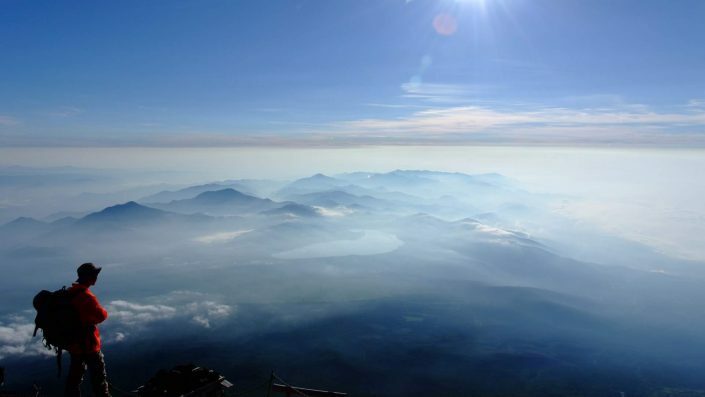 After a simple breakfast, you will embark on a 4 hour trek to the highest peak in western Japan, climbing over 500m from Jôshusha Shrine to the summit. 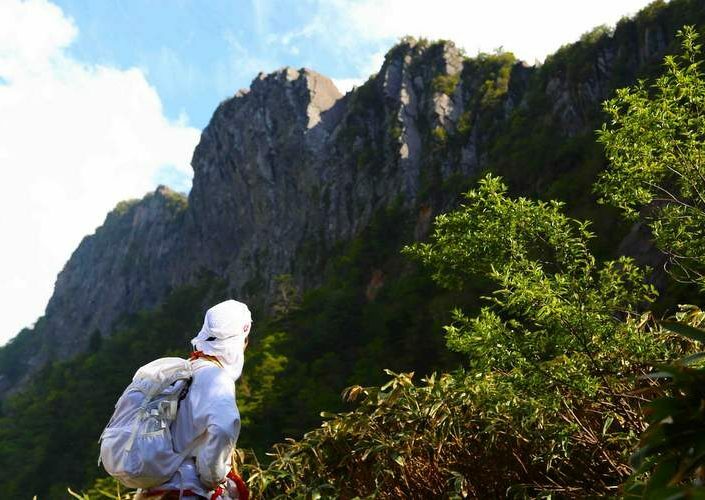 The path contains heavy metal chains to climb almost vertical rock faces, the longest and last one being 68 meters long. 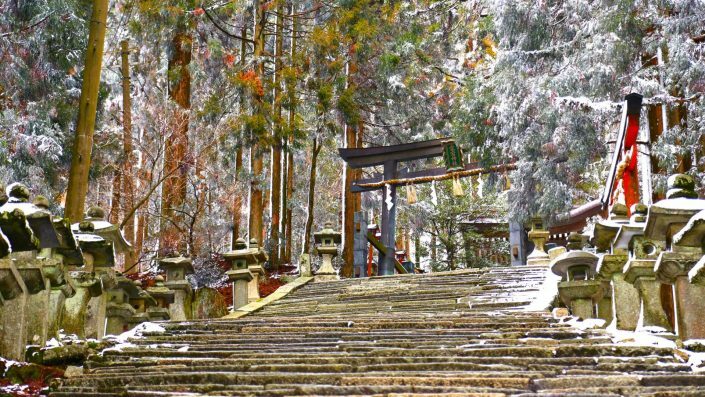 Even if you choose to take the walking path, the scale of the chains itself is an immersive reminder of the physical engagement of the generations of Yamabushi. 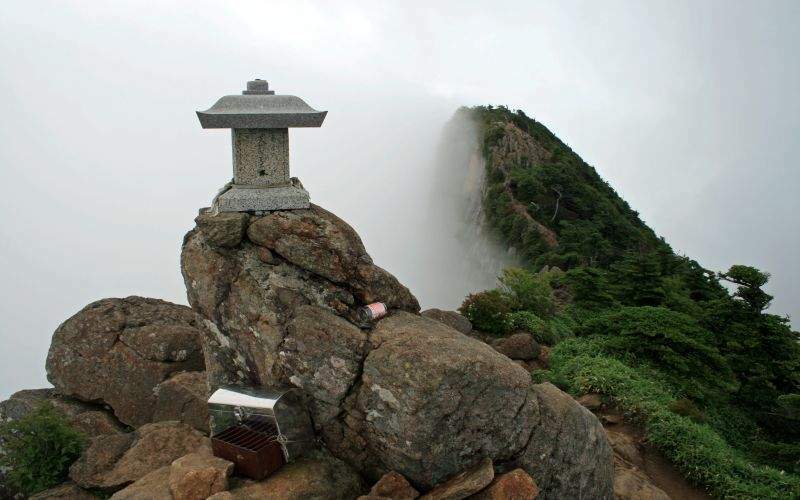 Once you reach the summit you will face an astonishing view of the “Stone Hammer” peak standing in front of you. 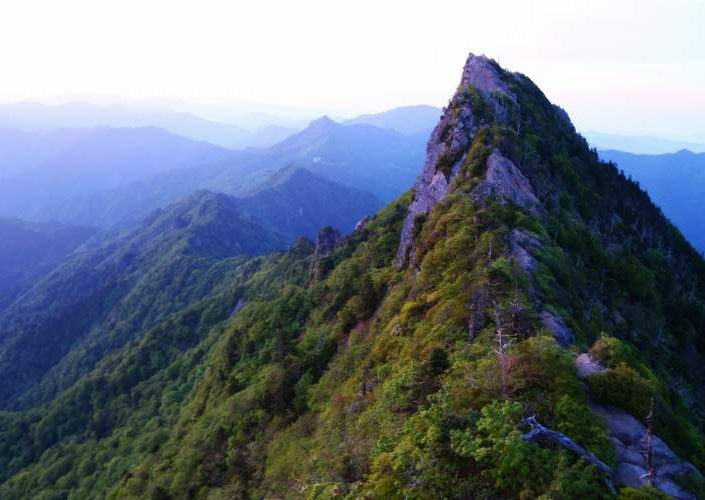 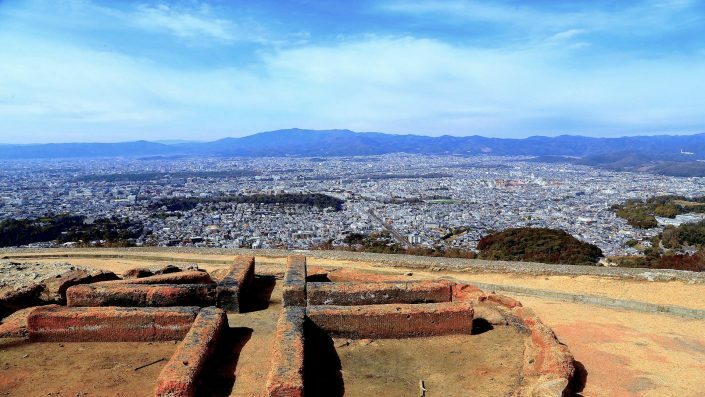 Walk on the narrow path leading up to it and enjoy a 360 degree view of Shikoku’s remote mountains. 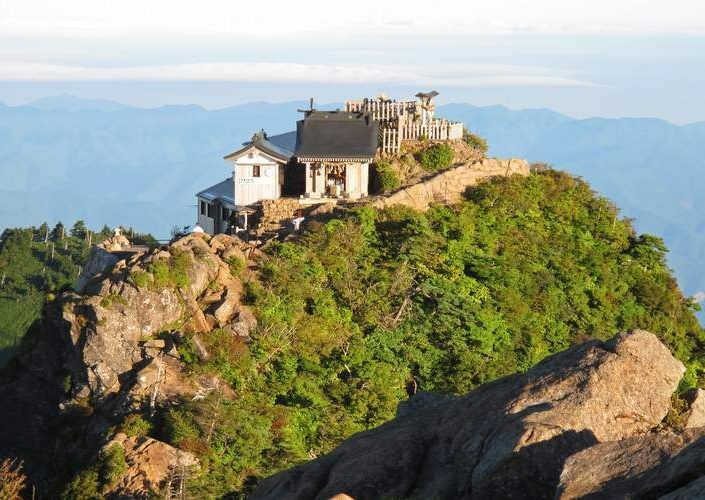 After sharing a simple meal with Mr. Kondo start your descent back down to civilization, perhaps a little tired but nevertheless light hearted, refreshed and with the memory of this once in a lifetime journey. 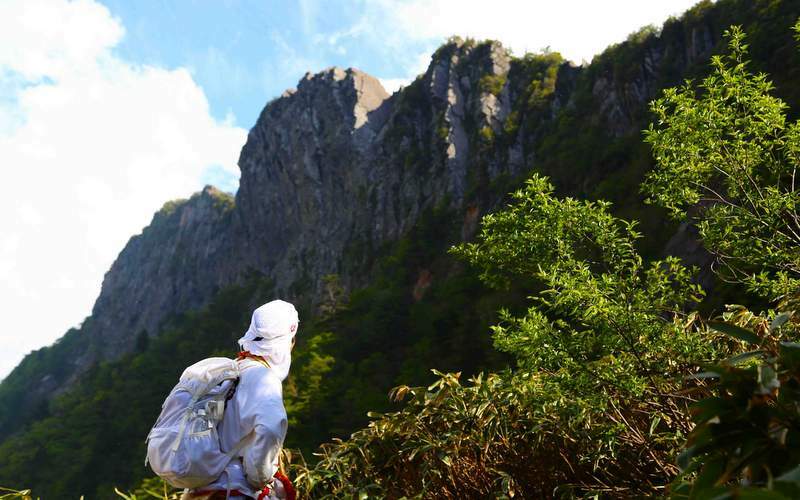 This journey has been carefully crafted with the supervision and the approval of Mr. Kondo to ensure you enjoy a safe hike without sacrificing the best possible experience. 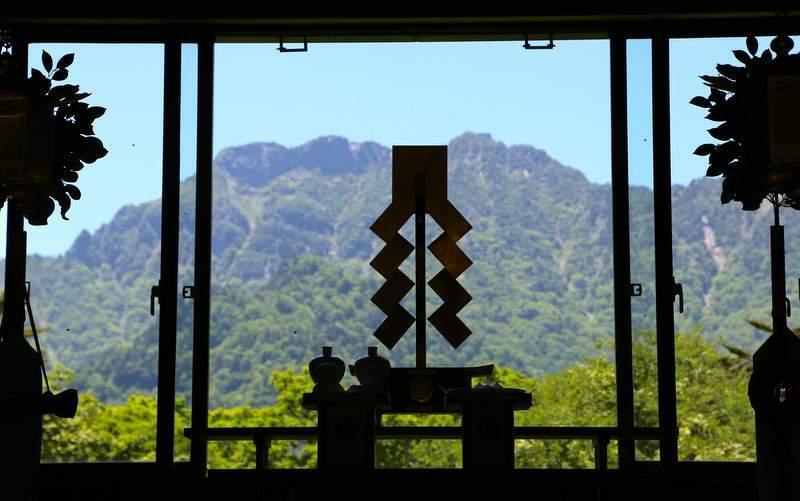 The starting point for the tour, Iyo-Saijō Station, is easily accessible by JR train from Kyoto, Osaka and Hiroshima.